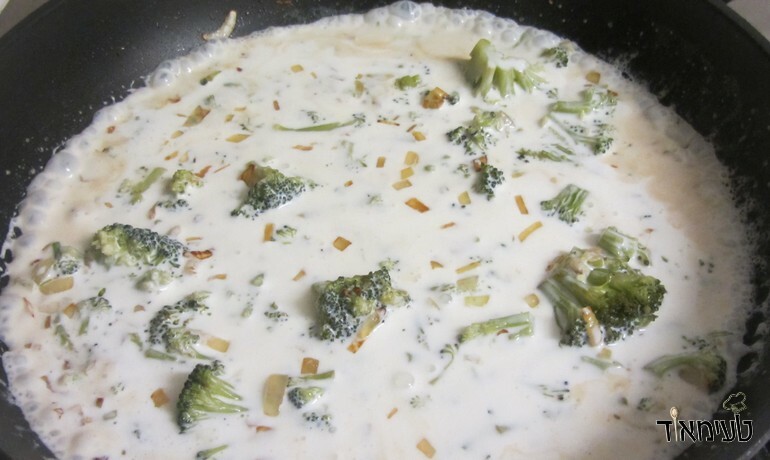 Broccoli cream is a cream based sauce with blanched broccoli heads. 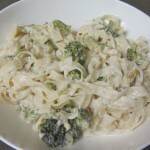 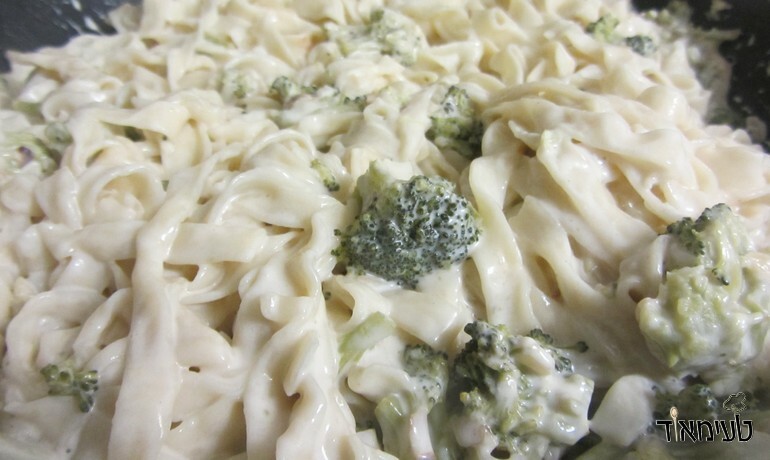 Like all cream sauces - broccoli cream sauce is rich, smooth and great for fettuccine pasta! 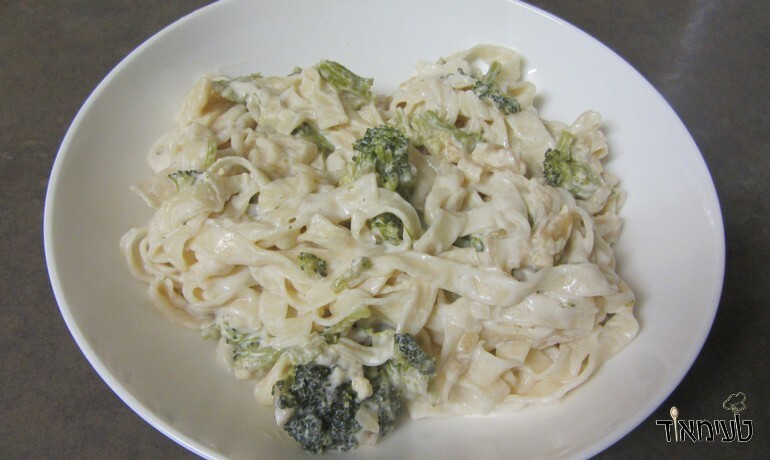 It is super easy to make and super-delicious! 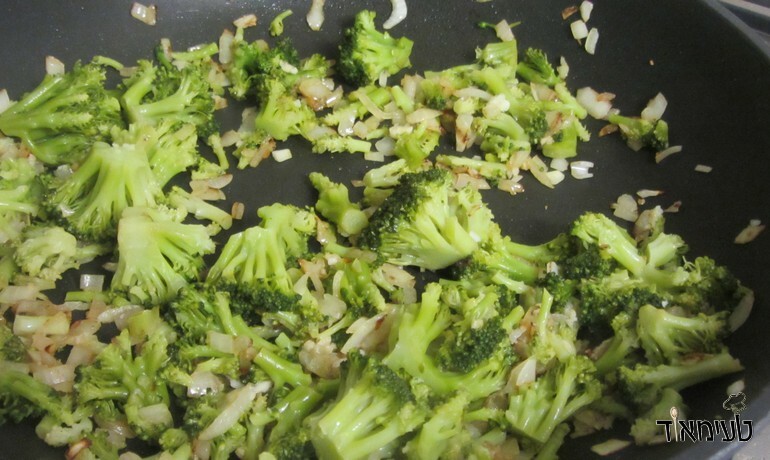 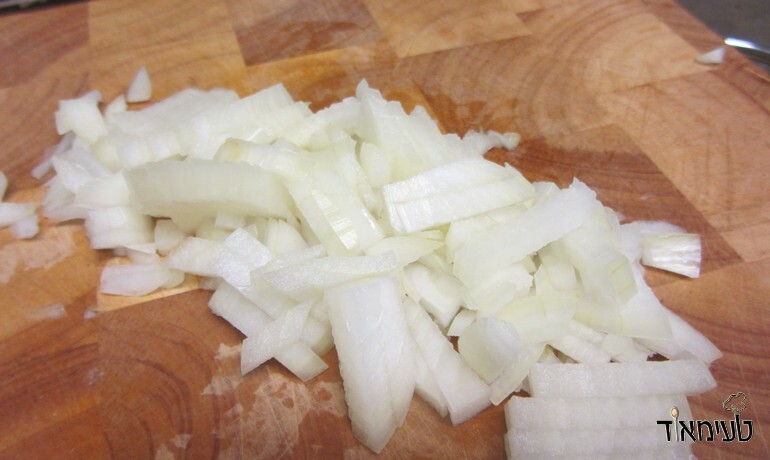 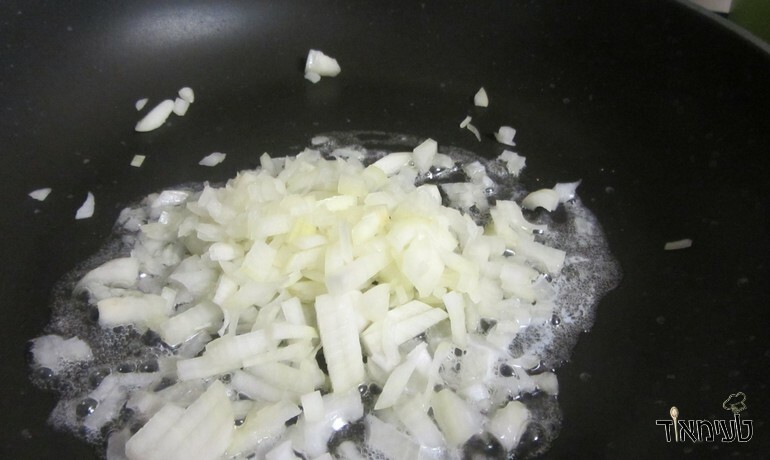 Due to the fact that this sauce doesn't take too long to make, it is advised to put the pasta in the water as soon as you've finished blanching the broccoli. 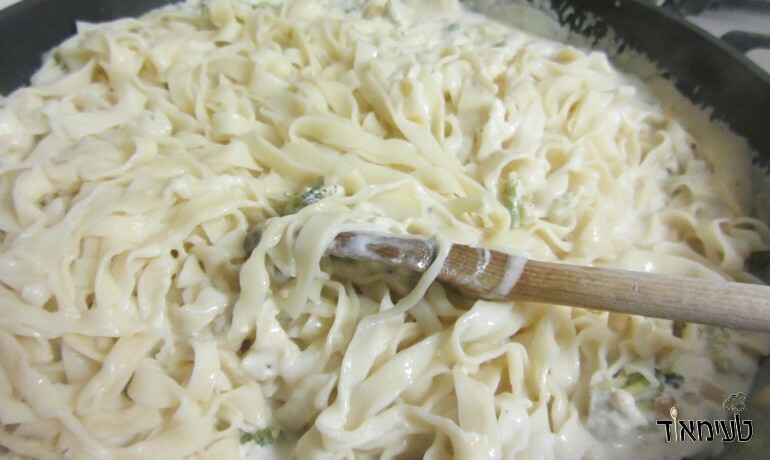 Add the cream the spices! 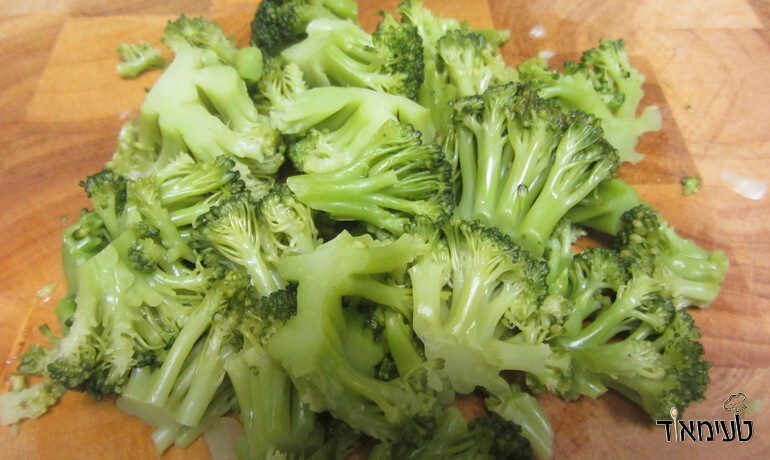 Now all that's left to do is sit back and enjoy!